Motherly advice and up-cycling are a natural match. Mom was usually the first person to extol the virtues of saving, reusing, and repurposing because let's face it- moms often have to do more with less. 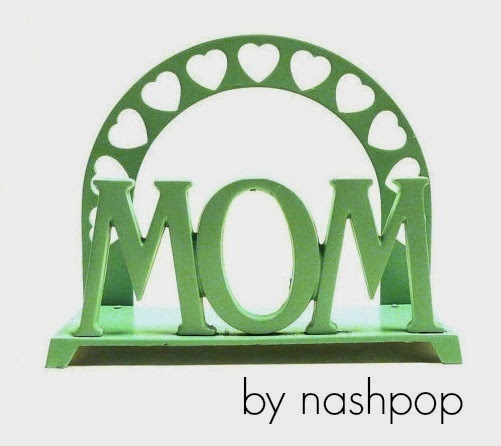 This mother's day show Mom you learned those lessons well with a gorgeous gift from an Etsy up-cycle artist. Go kitschy with some vintage love like this gem from nashpop. Although intended to be a napkin holder, it can do double duty as a card holder, mail keep, or even a nice photo frame holder. Swing into nashpop for more vintage in vivid color! Moms in all stages of life need a relaxing soak to dissolve away daily chaos. 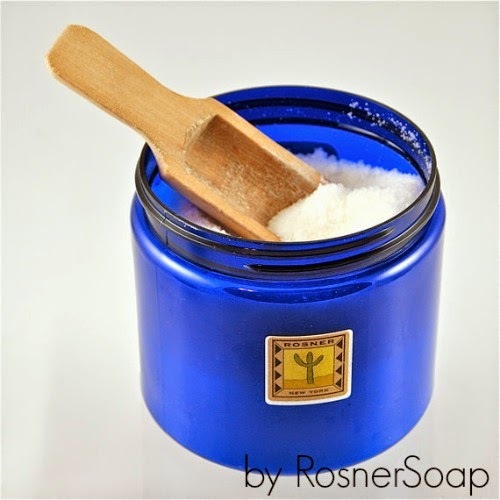 Treat Mom to all natural bath salts from RosnerSoap. Mother Nature-approved in tempting scents like lemon grass and sweet almond. Pairs well with a big basket of bath goodies! Surprise Mom with a new tote bag this Mother's Day. Wearlovenow offers this sweet straw bag in her indie shop which features easy comfort in boho-chic style. Mom will approve that part of the purchase proceeds at wearlovenow go to a global relief charity as well. 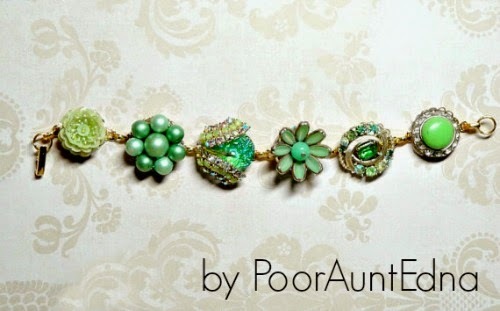 Add a splash of color to Mom's day with one-of-a-kind jewelry from PoorAuntEdna. Crafted from colorful cast-off earrings, these bracelets sing spring and celebrate subtle beauty. New generations will coo while the great grandmothers will smile remembering when these earrings were all the rage! Don't forget the card! Choose the perfect sentiment like this "World's Best" card crafted by GrannyPantyDesigns. Looking for a specific spot on the map? Just send this Etsy artist a convo to custom create some love anywhere on the globe! For more up-cycled perfection for Mother's Day search up-cycled mom on Etsy.